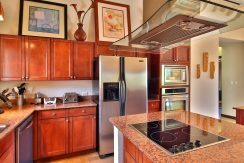 A large kitchen has well-designed cabinetry, granite counter-tops, dishwasher, and immaculate marble, granite, and hardwood throughout the Penthouse. 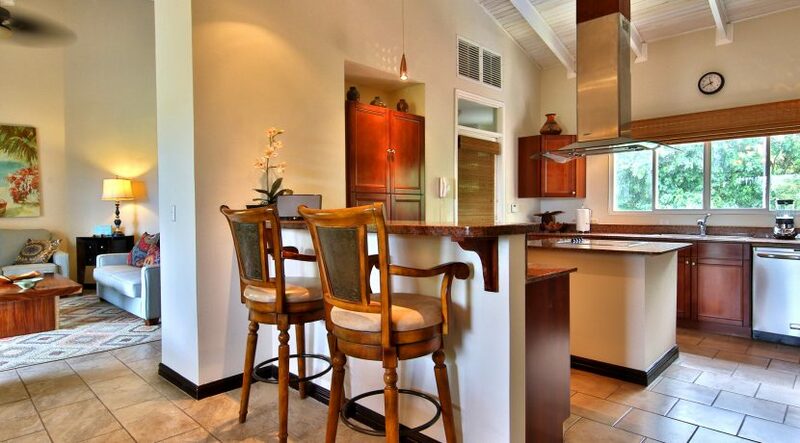 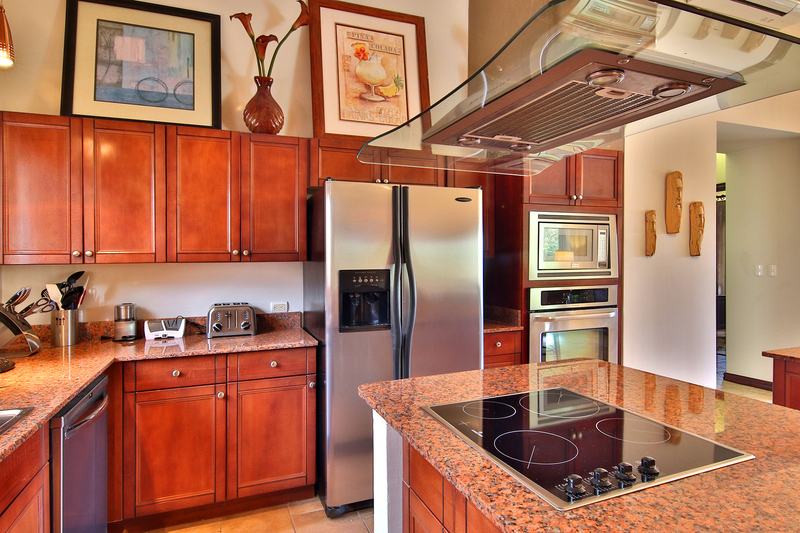 It comes completely equipped with everything you’ll need to prepare delicious meals during your stay. 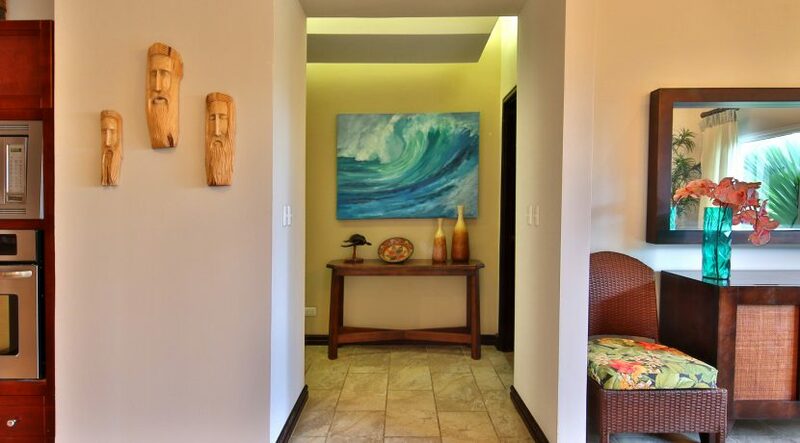 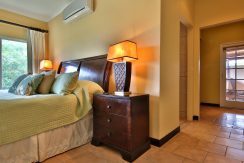 There are three bedrooms plus a bedroom converted to an office currently; the master suite offers a king size bed, walk in closet, and an opulent bathroom including a Jacuzzi tub. 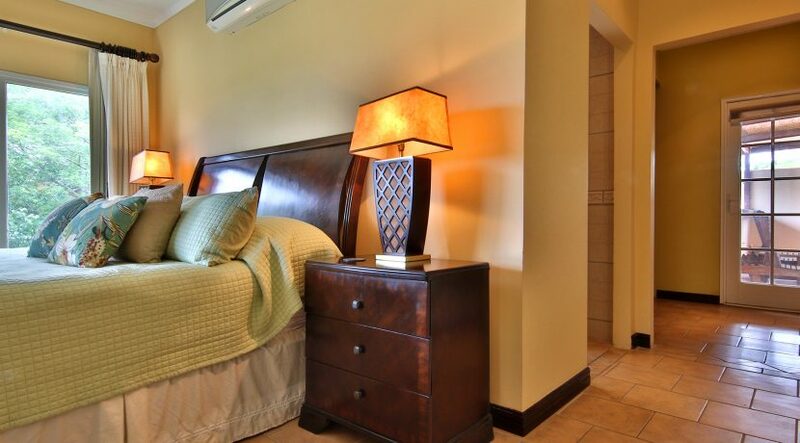 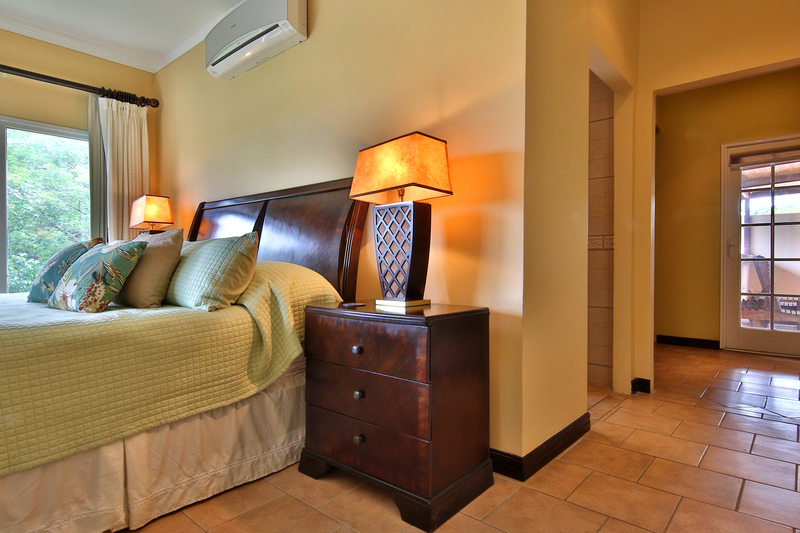 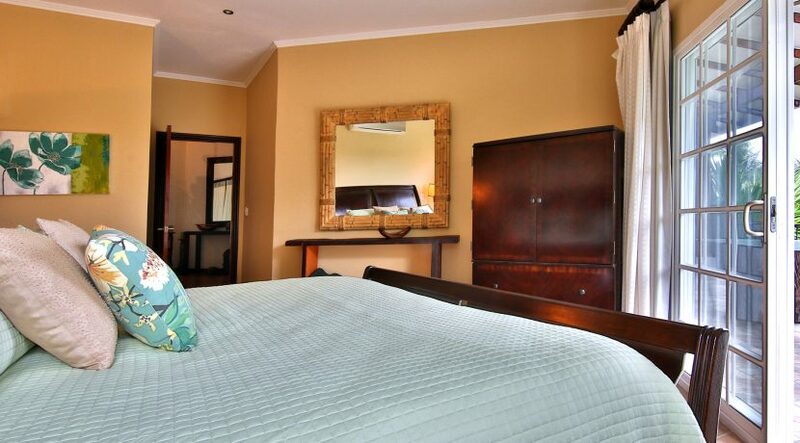 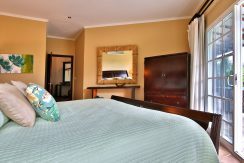 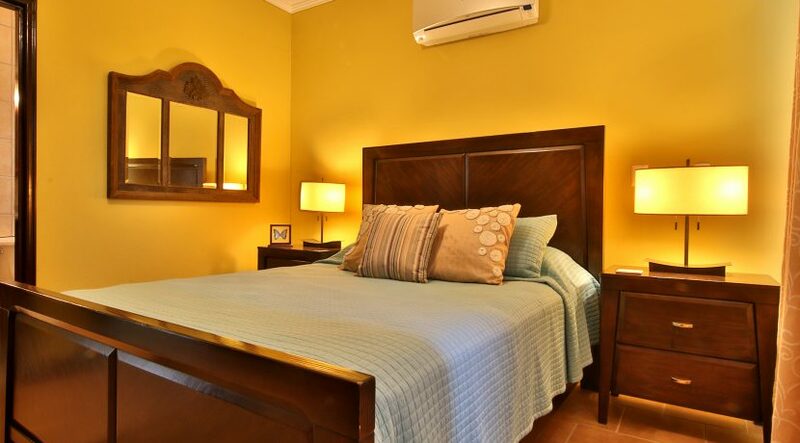 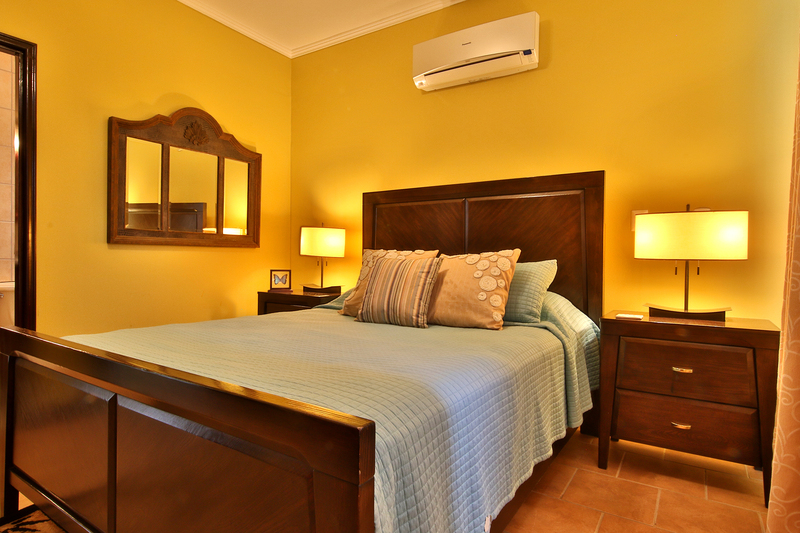 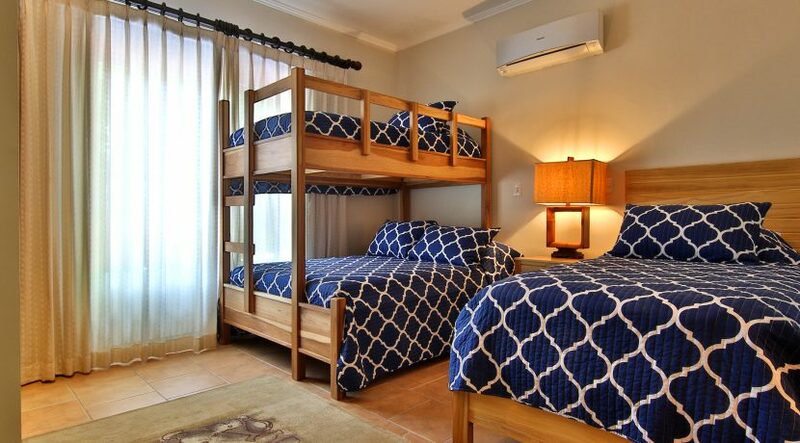 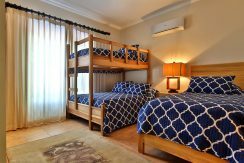 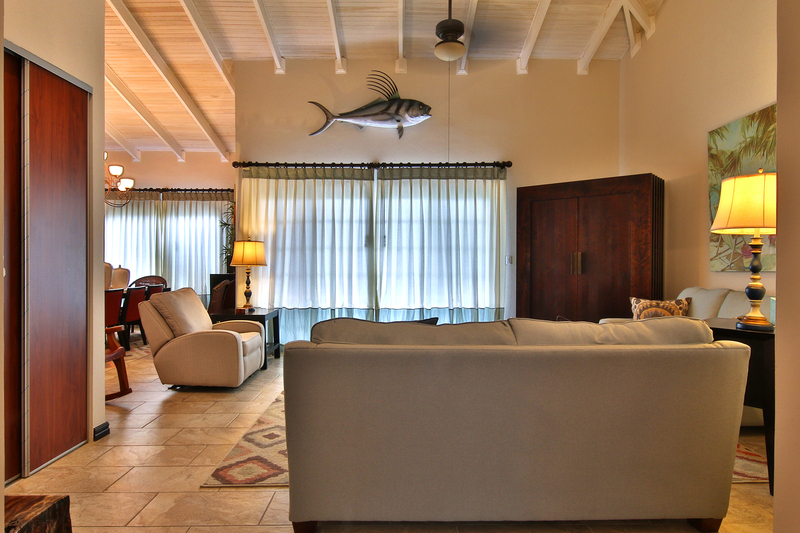 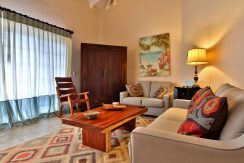 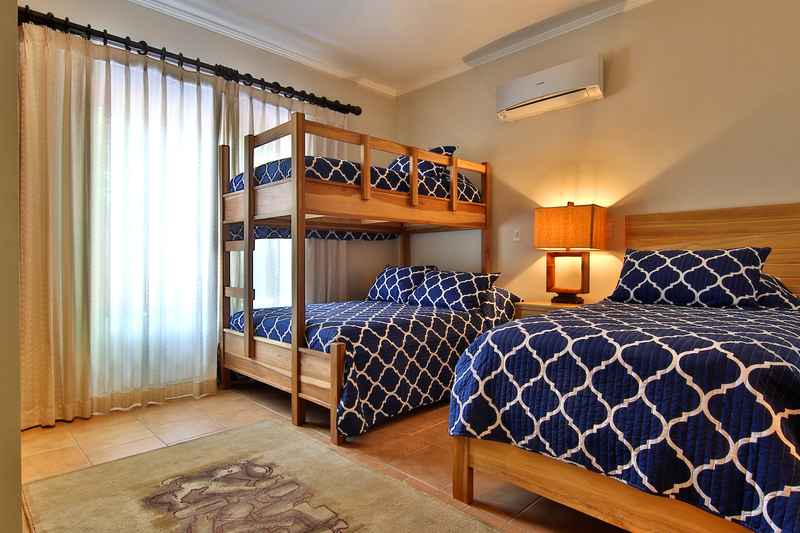 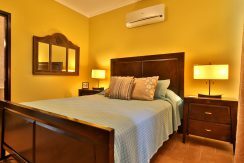 The All of the bedrooms feature excellent mattresses, high-end bedding, armoire storage, and tropical decor. On the main terrace, you find an outdoor dining table that seats 8, grill, outdoor kitchen, bar, and ceiling fans to help boost the tropical ambiance. 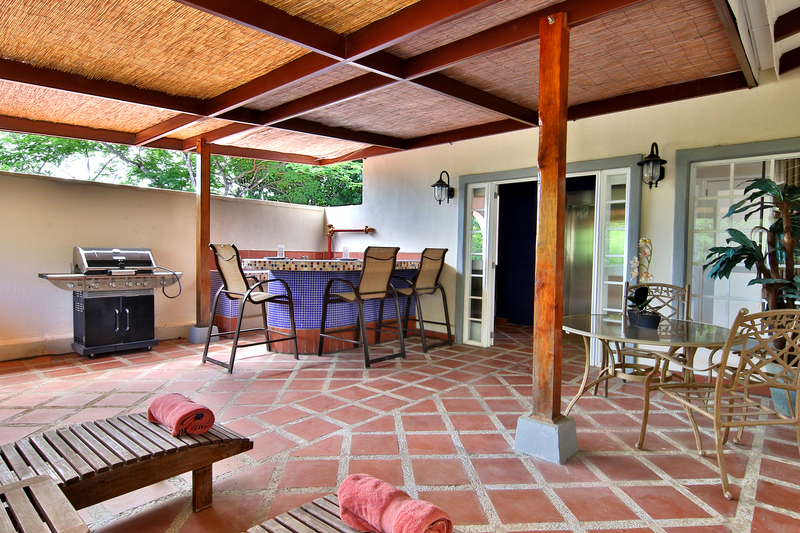 The main terrace is perfect for morning coffee or afternoon cocktails. 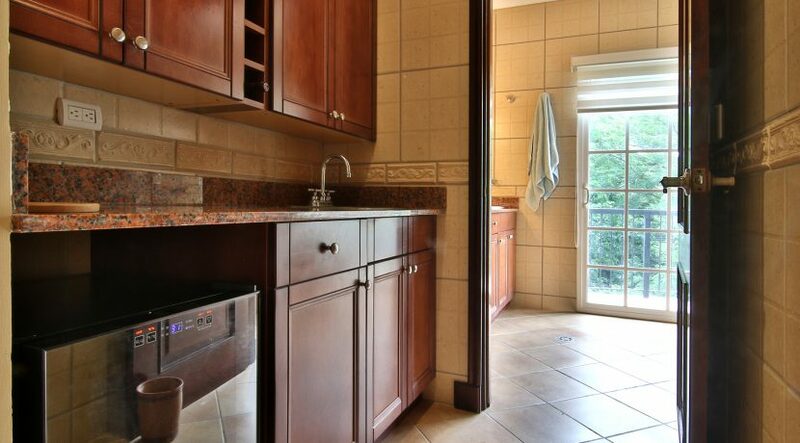 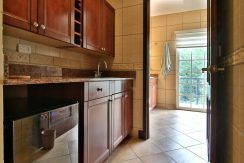 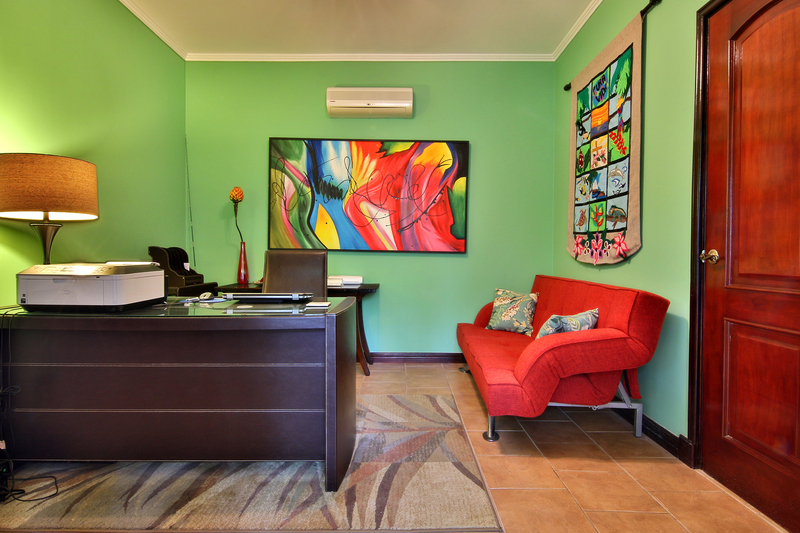 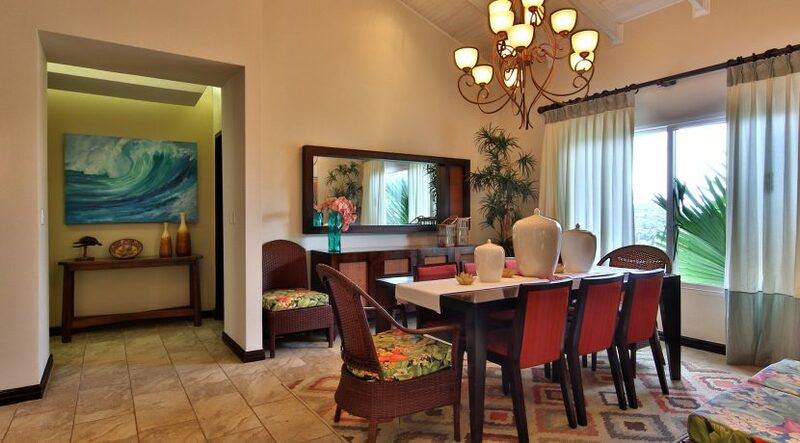 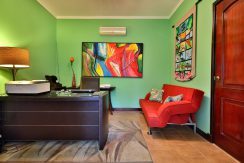 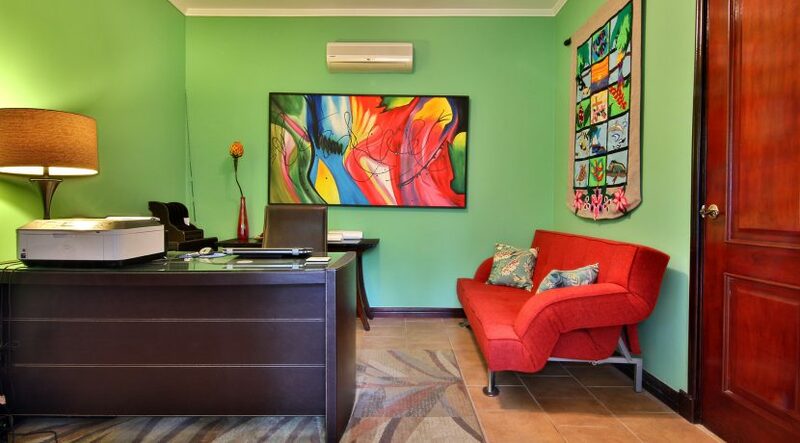 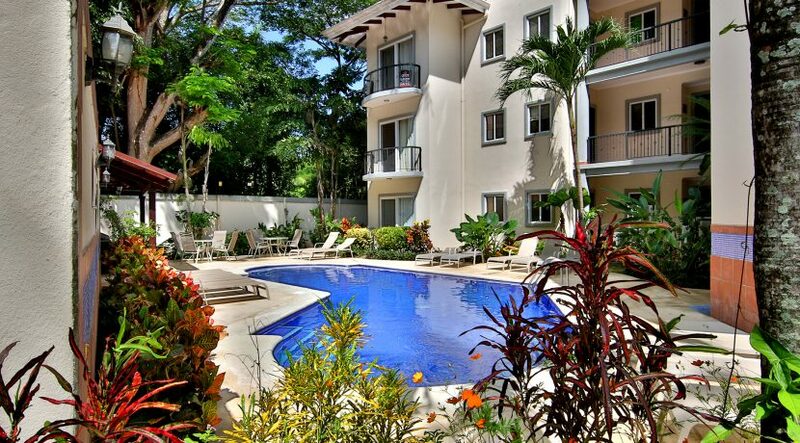 The condominium complex is located in a well established neighborhood. 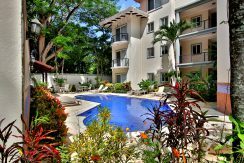 Easy walking distance from the Penthouse includes fantastic restaurants, grocery stores, bakeries, banks, boutique shops, and much more. 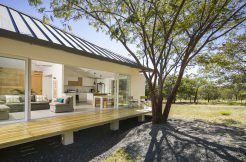 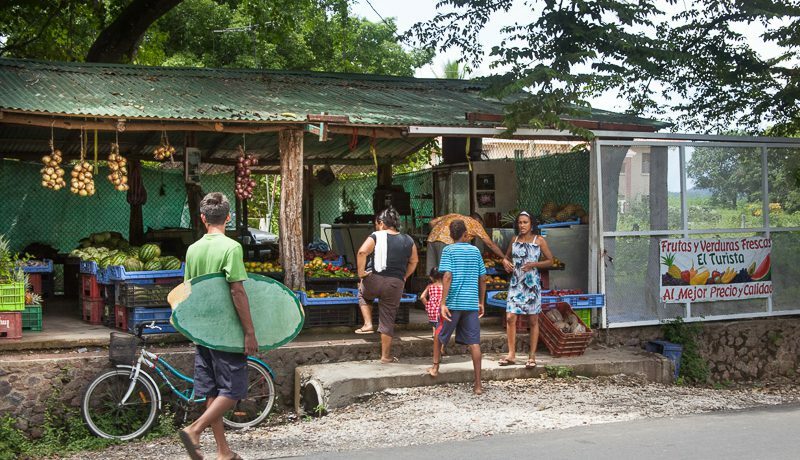 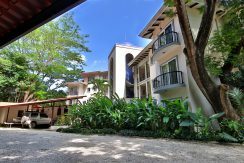 The community boasts 24 hour security, covered parking , swimming pool, as well monkeys and other wildlife surrounding the area. 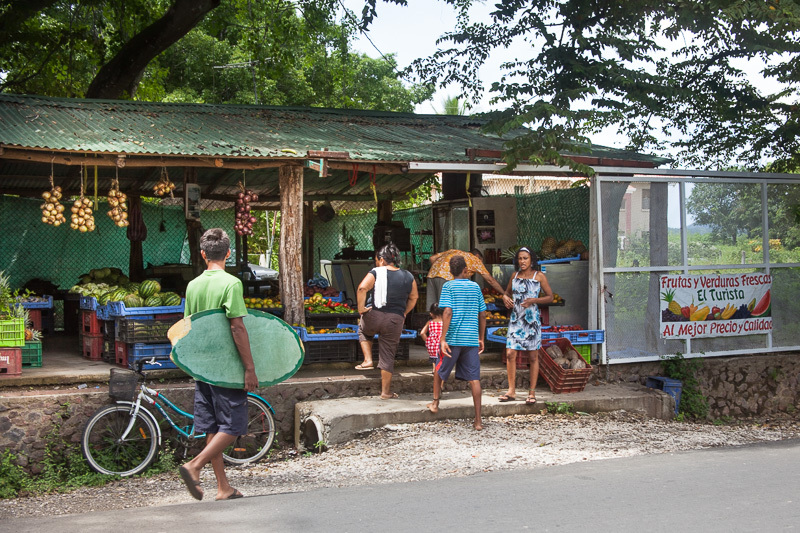 Potrero is a vibrant little town where everything is at your fingertips. 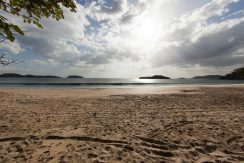 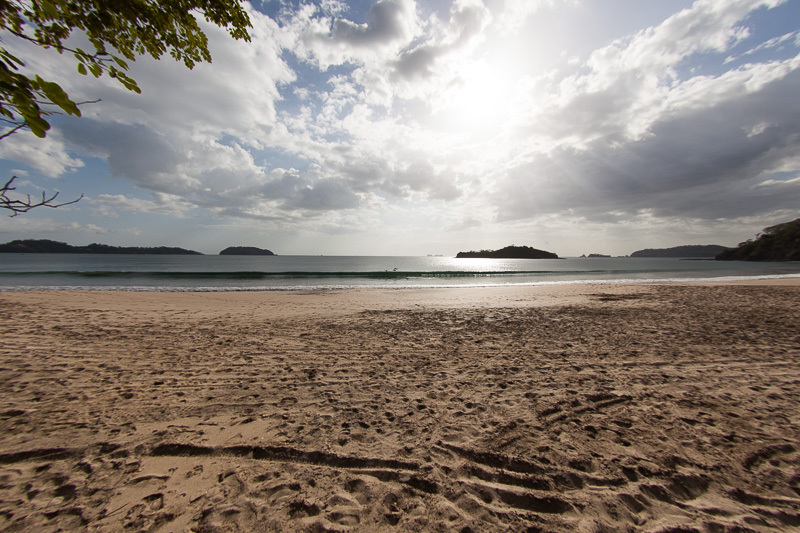 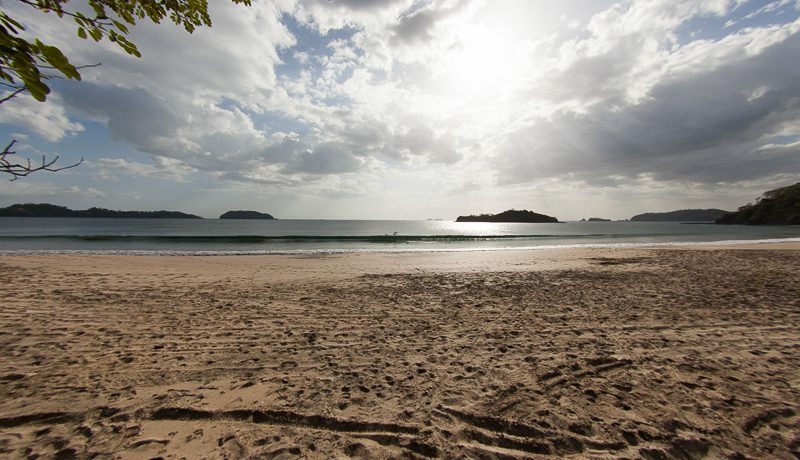 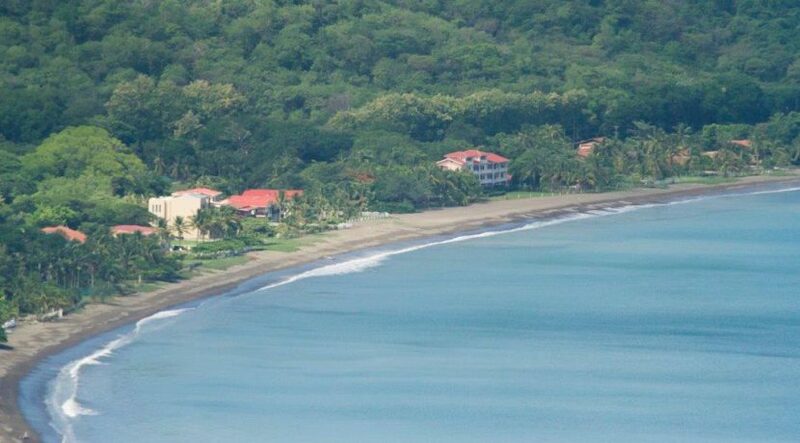 It features a beautiful, black sand beach, perfect for lounging, sunbathing, and swimming. 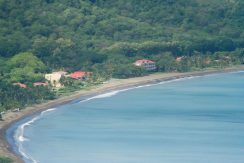 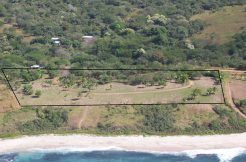 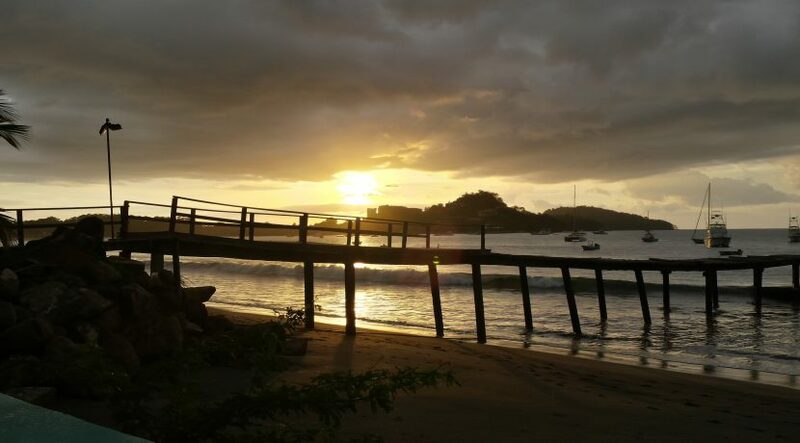 There are exciting activities including canopy tours (zip lines), hiking, horseback riding, waterfalls, sports fishing, casino gaming, and tours of the beautiful Rincon de la Vieja and Palo Verde National Park within easy driving distance or we can help set you up on all your tour or destination needs. 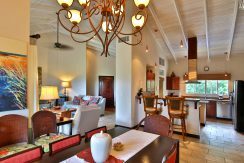 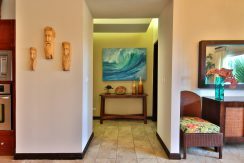 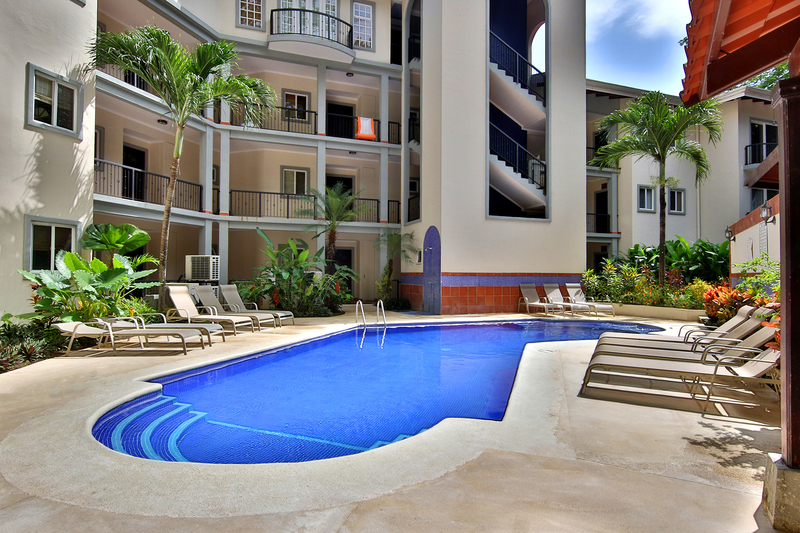 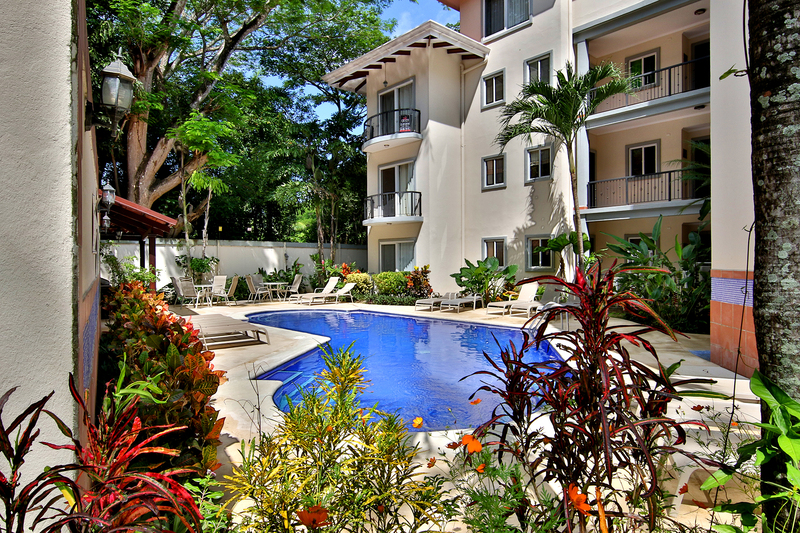 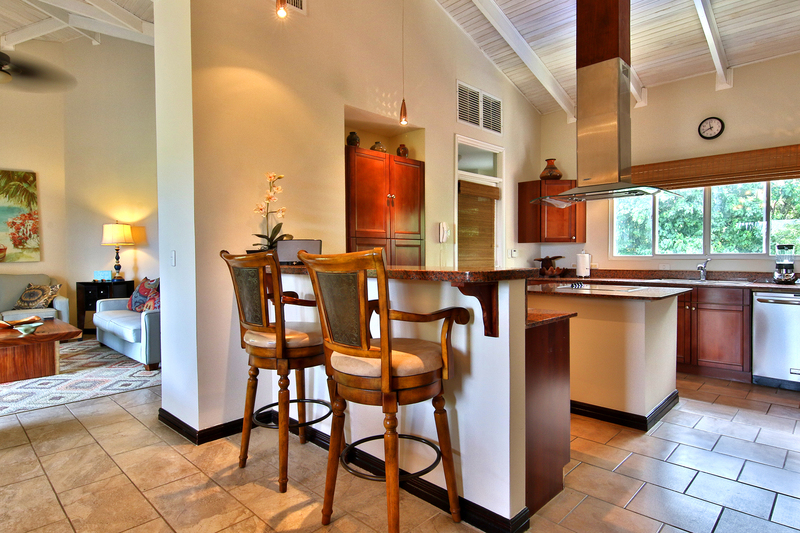 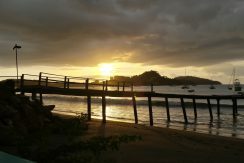 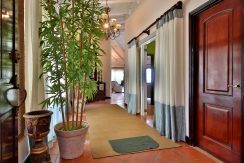 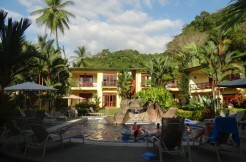 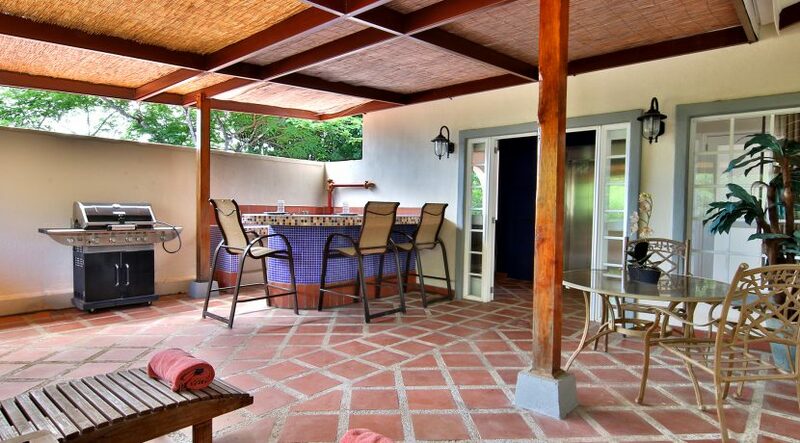 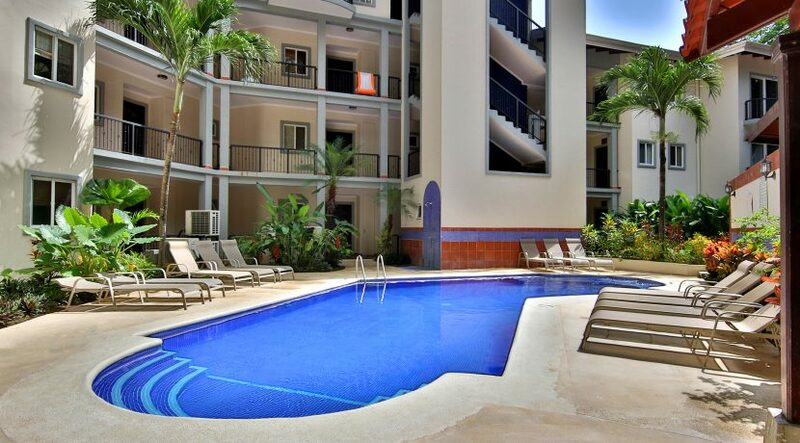 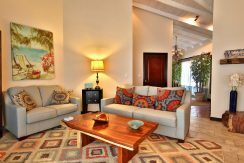 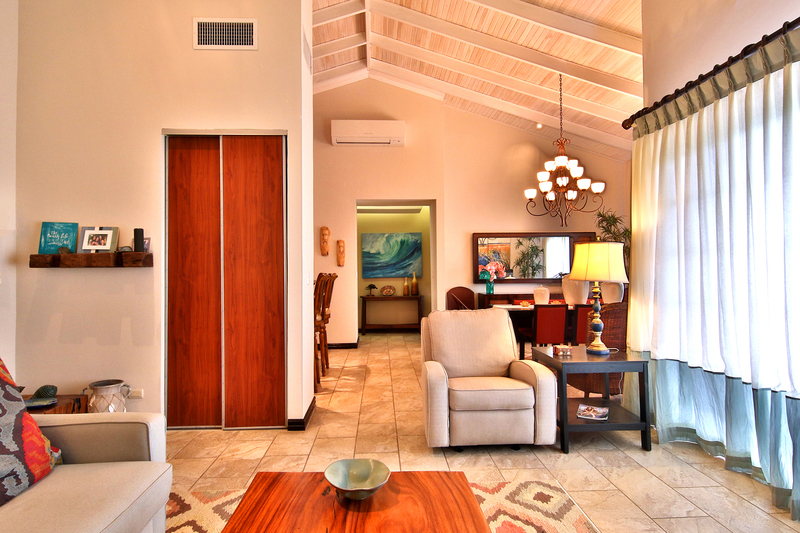 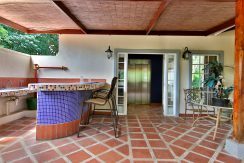 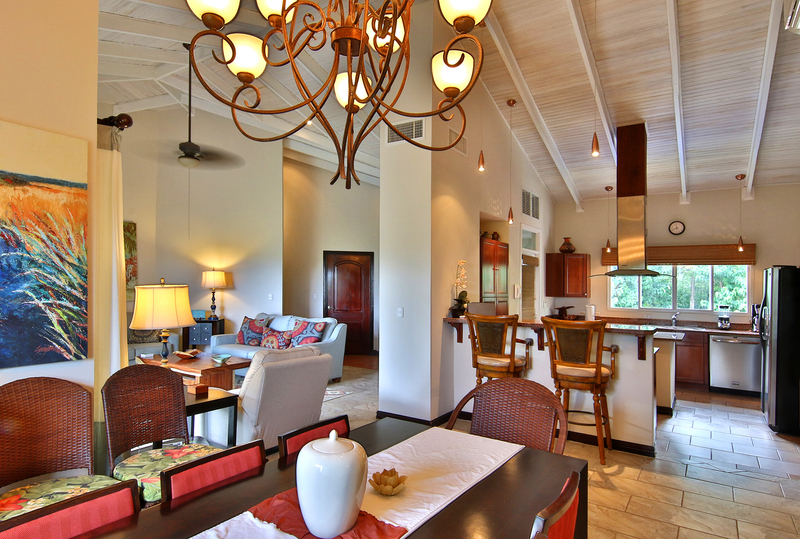 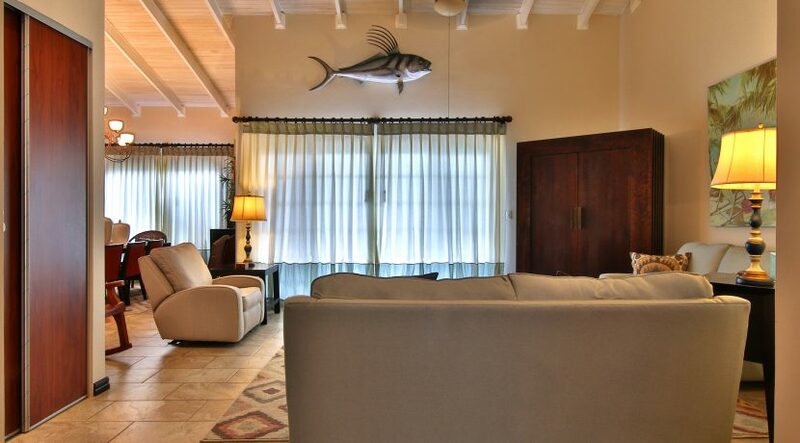 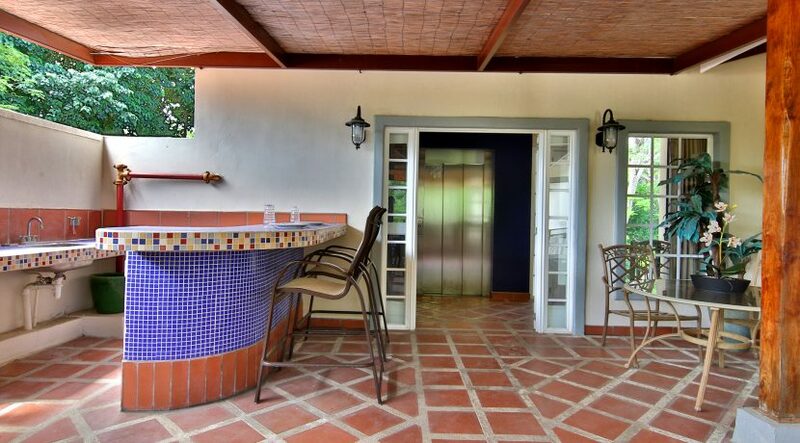 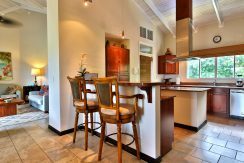 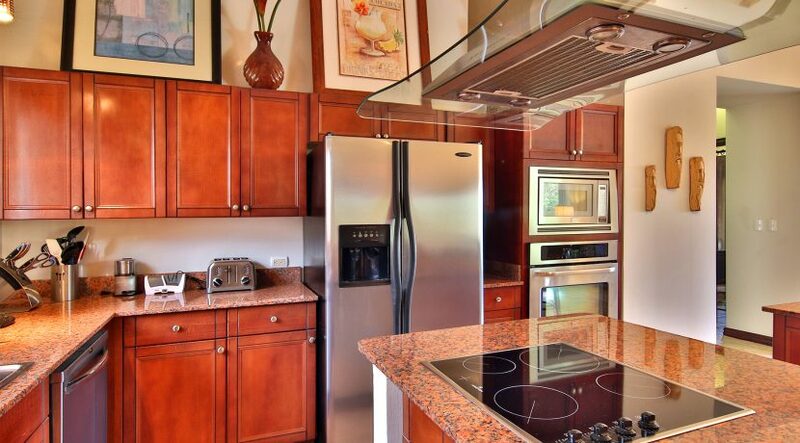 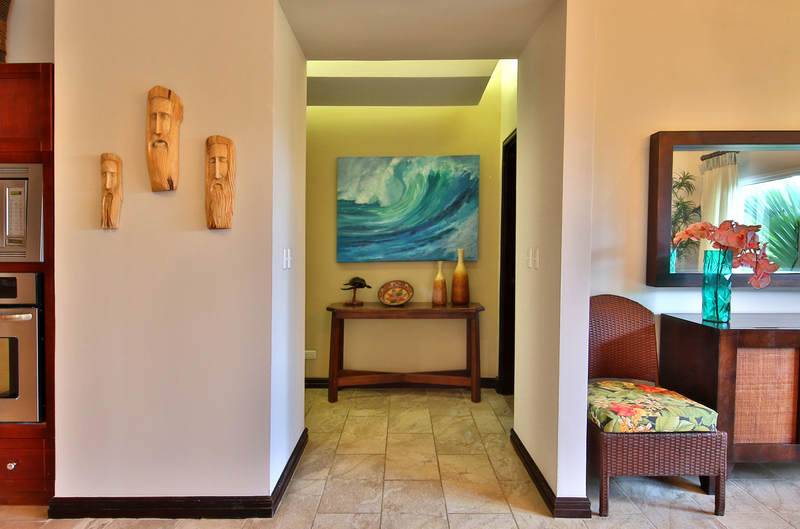 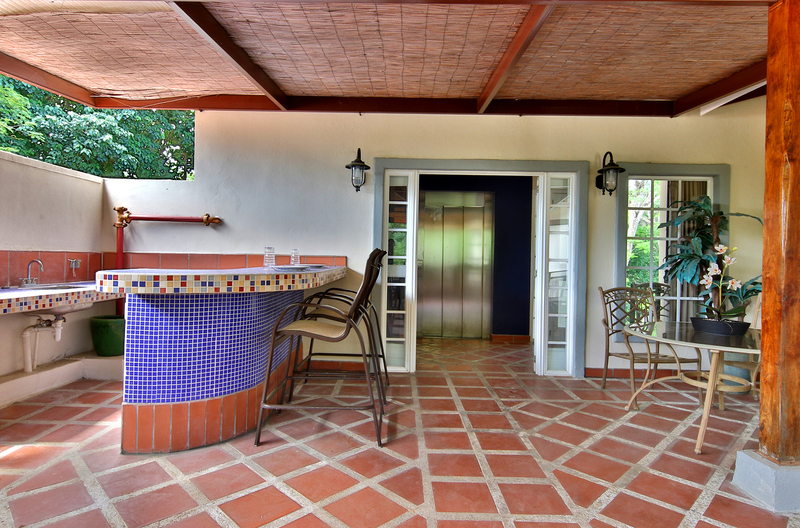 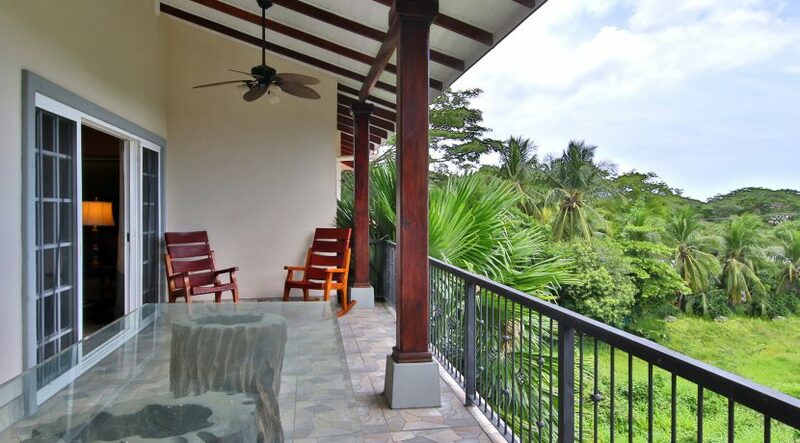 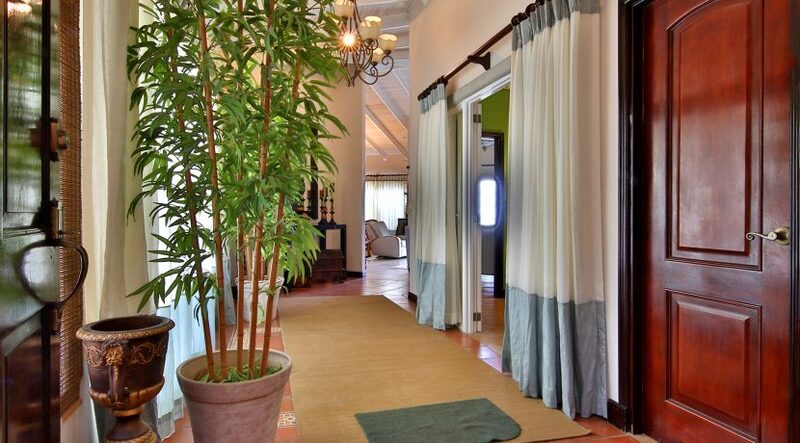 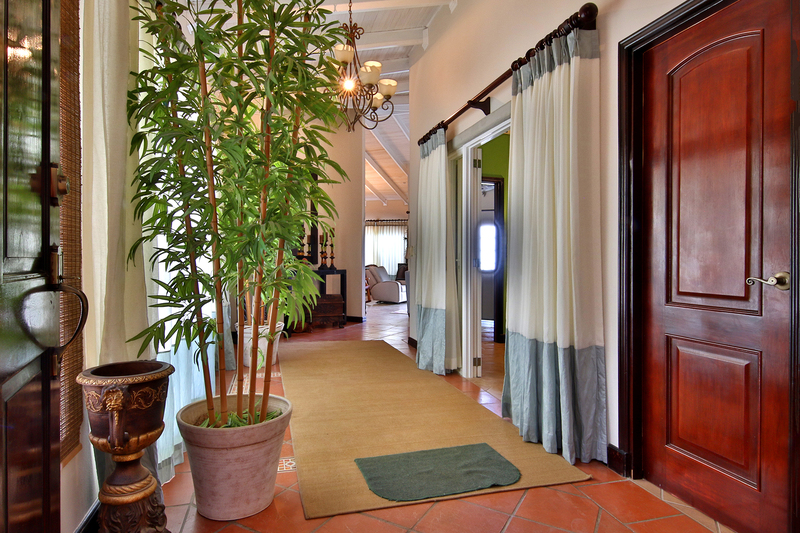 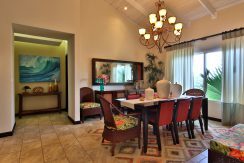 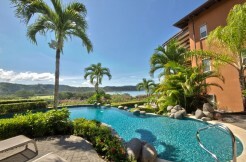 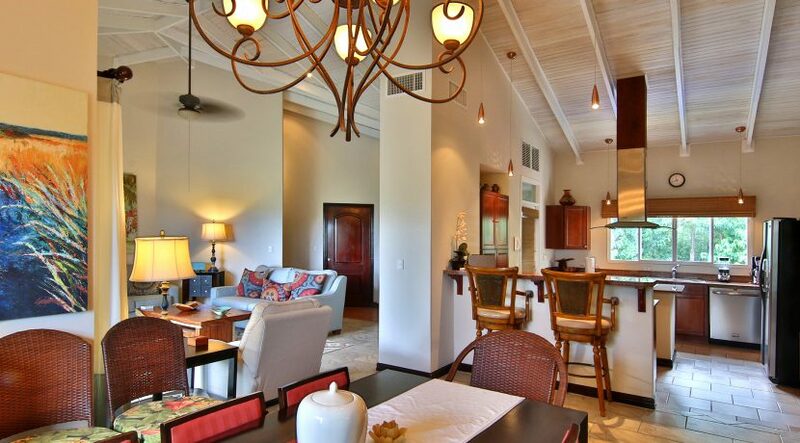 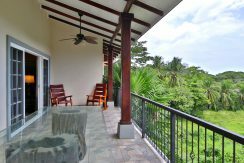 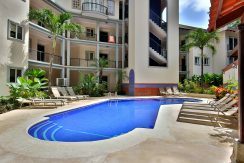 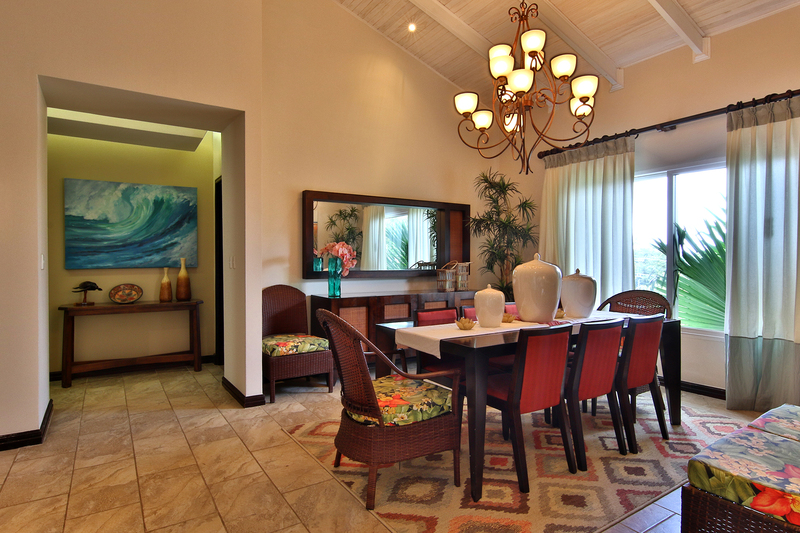 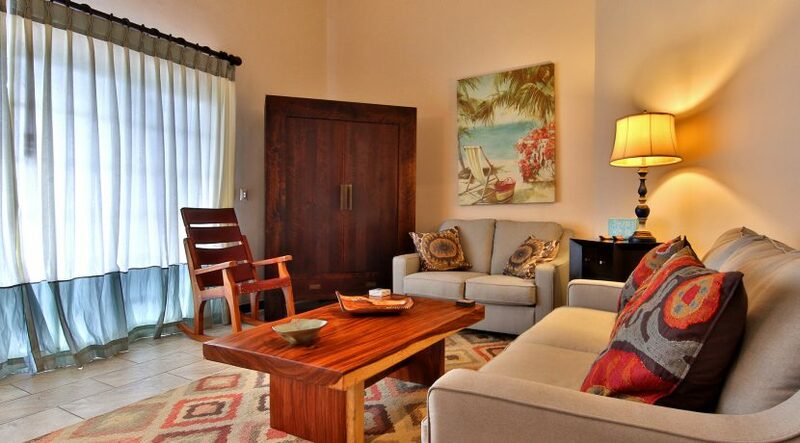 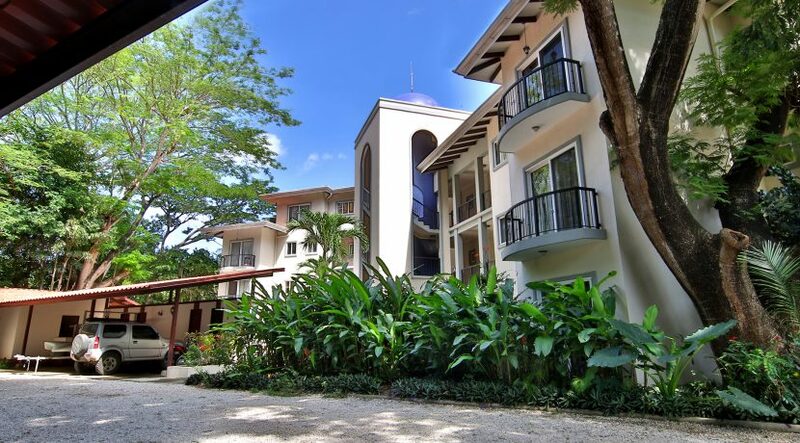 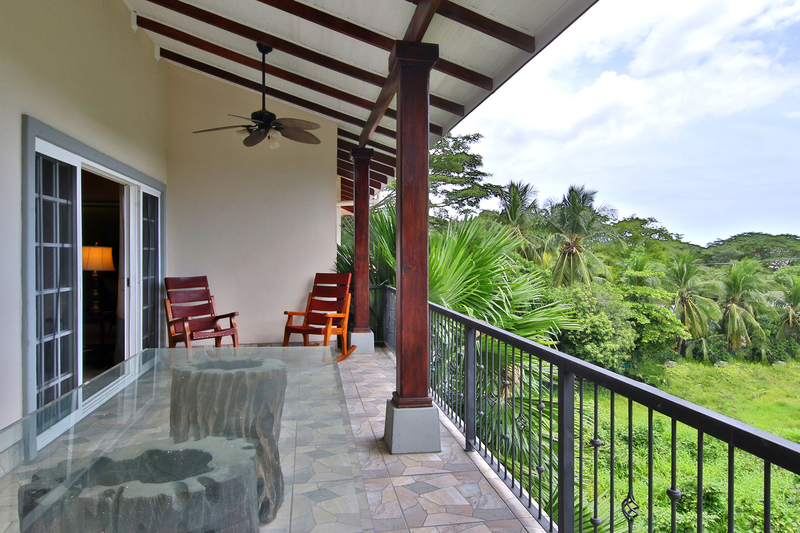 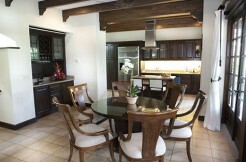 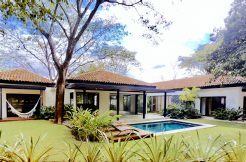 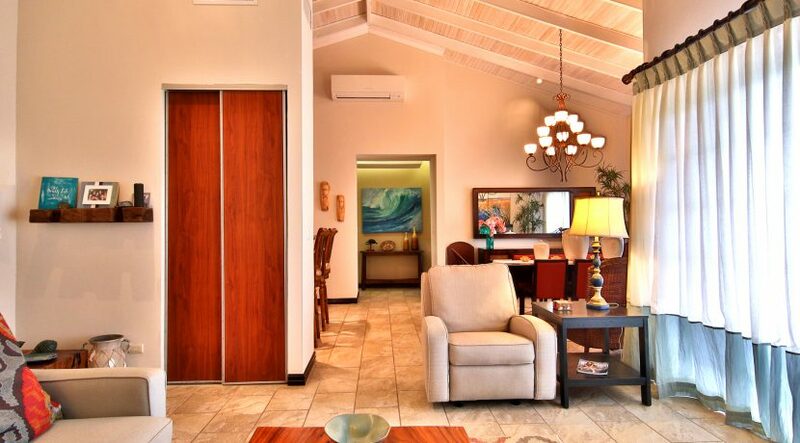 Take advantage of this beautiful penthouse so that you can enjoy all that The Gold Coast of Costa Rica has to offer. 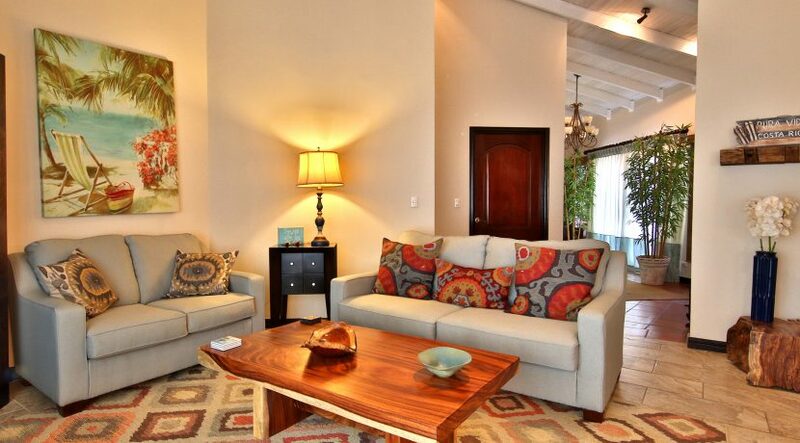 The only thing you’ll wish for while staying at this Luxurious penthouse is more time! 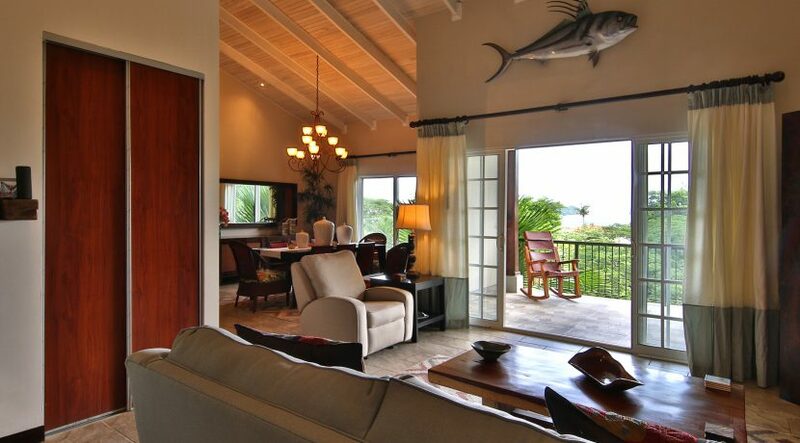 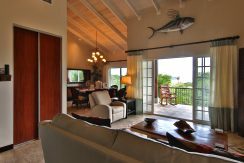 Penthouse with Ocean View and wildlife all around. Walk to all the local entertainment!